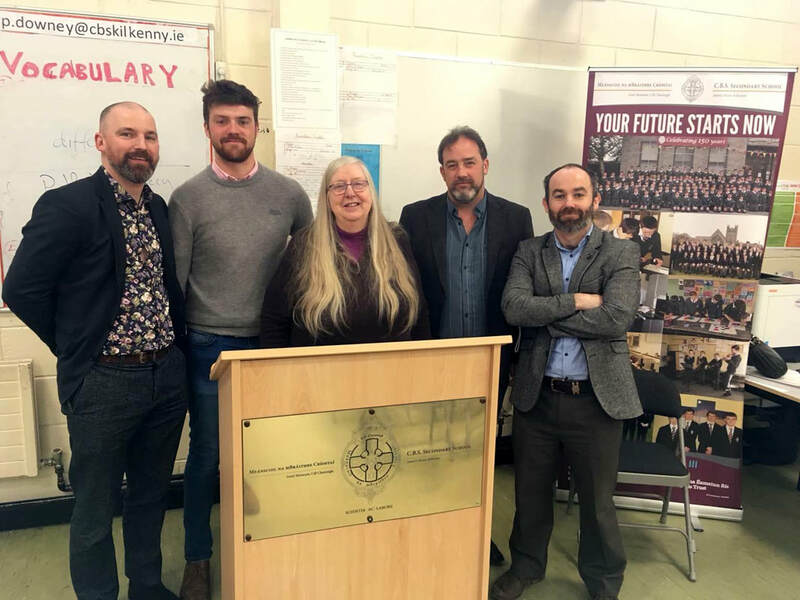 On Friday 27th April 2018, CBS Kilkenny had the privilege of welcoming Eiléan Ní Chuilleanáin, Ireland Professor of Poetry and an esteemed figure in Irish literature, to the school to address our senior students. We were honoured to meet Eiléan face to face and to hear her speak so engagingly of her poetry and her writing. 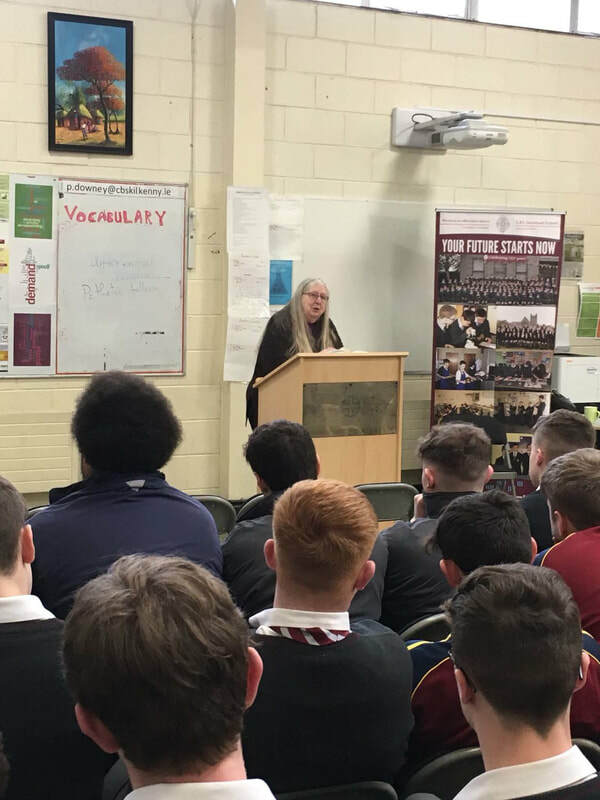 As a poet who is on the prescribed list for Leaving Certificate English, she delivered a very insightful lecture to all Sixth Year students, dealing with students' questions and exam based topics associated with her work. 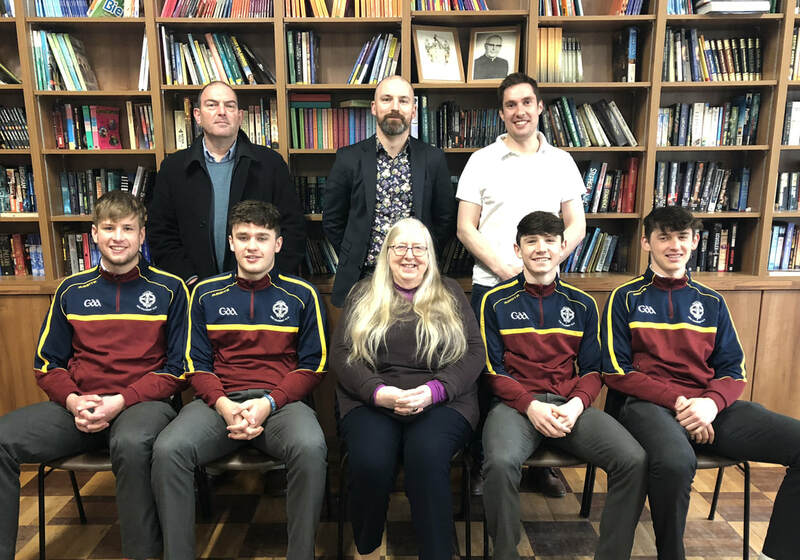 Sincere thanks to Eiléan for being so generous with her time and her expertise, and many thanks to Mr Hanley for inviting Eiléan to CBS Kilkenny.